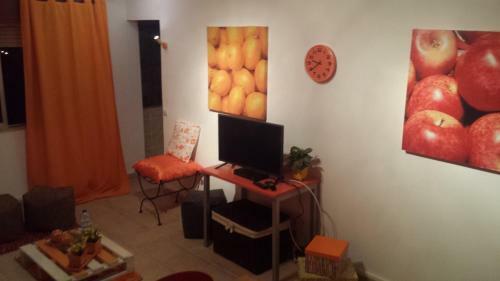 Set 5 km from Faro Beach in Faro, this apartment features free WiFi. The apartment is 700 metres from Santa Maria Private Hospital. There is a seating area, a dining area and a kitchen. Towels and bed linen are available in this apartment. 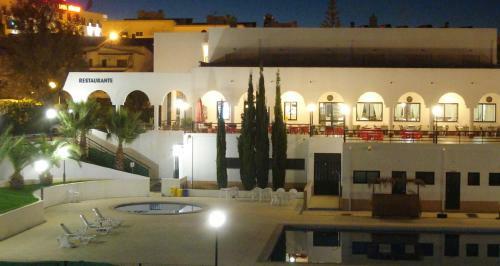 Featuring an outdoor pool and sports fields, Rialgarve offers air-conditioned rooms with a balcony. Free Wi-Fi is available in public areas. Faro’s city centre is 3 km while Faro Beach is 5 km away. This hotel is just 20 metres from Santo António Street and 200 meters from Manuel Bivar Garden and Faro Marina. Stay Hotel Faro Centro has a bar, in addition to free WiFi throughout.